Progressive Ophthalmology is pleased to be able to offer the latest addition to the TECNIS® family of intraocular lenses – the TECNIS® Symfony. 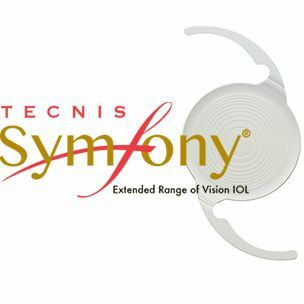 The TECNIS® Symfony is the first and only presbyopia-correcting extended range of vision IOL on the market. Presbyopia is a condition that occurs as we get older, usually beginning around the age of 40. Ageing creates changes within the proteins of the natural lens of our eye, causing it to thicken. This thickening also hardens it and makes it less flexible. Similar changes also happen in the muscle fibers that surround the lens. The result is the inability to focus up close, such as reading, looking at your phone or computer. Even patients who already wear eyeglasses for near or far-sightedness will still be affected by presbyopia. Where in the past, Presbyopia sufferers were limited to traditional IOL implants such as monofocals and multifocals which split vision into distinct focal points, the TECNIS Symfony® provides a significantly better solution by elongating the focus which results in an increased depth of field. WHAT IS THE TECNIS SYMFONY®? The TECNIS Symfony® is an artificial Intraocular Lens (IOL) that is implanted into your eye at the time of cataract surgery. It has a unique diffractive echelette design feature that provides a far more superior visual range than traditional IOL’s by delivering a full range of continuous vision while maintaining high image contrast. 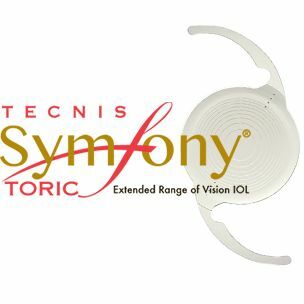 There are two varieties of the TECNIS Symfony® lens available – non-Toric, and a Toric version for patients with astigmatism. This is the first lens of its kind to be able to correct both presbyopia and astigmatism. WHAT ARE THE BENEFITS OF TECNIS SYMFONY®? Patients who choose the TECNIS Symfony® lens are very likely to have little or no need for eye glasses after their surgery. Clinical studies carried out by TECNIS® found near complete eyeglass independence at all ranges of vision. Symfony lenses deliver continuous high-quality vision. 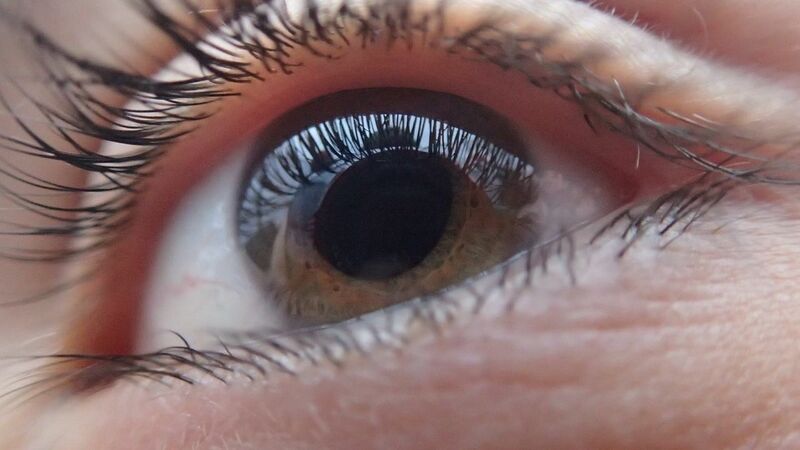 Patients have reported that the incidences of haloes and glare are minimal and comparable to a monofocal IOL. The lens also provides improved night vision and contrast, giving the patient all around smooth, high quality vision at any distance and at any time of the day or night. Patients who have opted for Symfony lenses have been extremely happy with the results. The study by TECNIS found that of the subjects implanted with the Symfony® lens, 97% stated that they would choose it again 1 . 85% of patients with the TECNIS Symfony® IOL wore glasses none or little bit of the time 2 . Dr. Ahdoot and the team at Progressive Ophthalmology provide superior quality ophthalmic procedures and patient care to residents in Sunnyside, Queens and the surrounding metropolitan New York City area. To find out more about TECNIS Symfony® lenses, or to arrange a consultation with Dr. Ahdoot please contact our practice today.